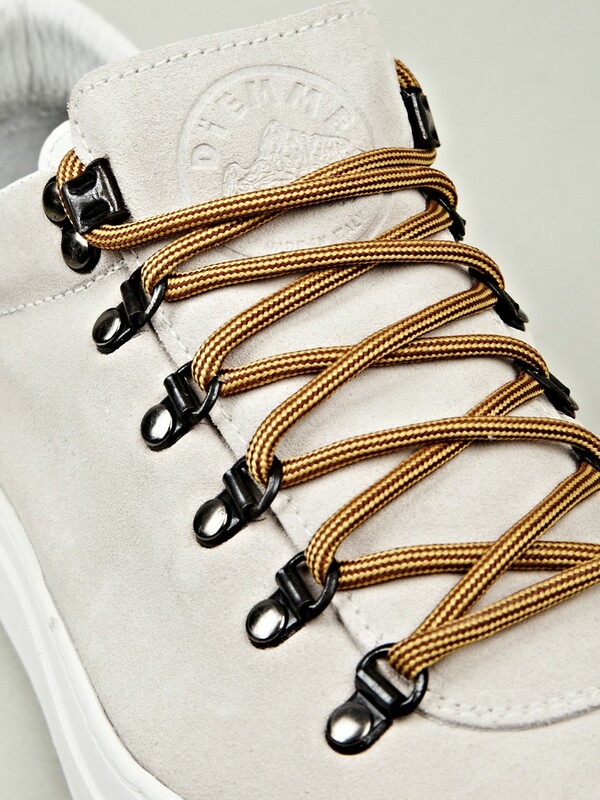 Diemme are mostly known for their hiking boots, so naturally they took what they know from that style of shoe and included it in their sneaker collection this Fall/Winter. 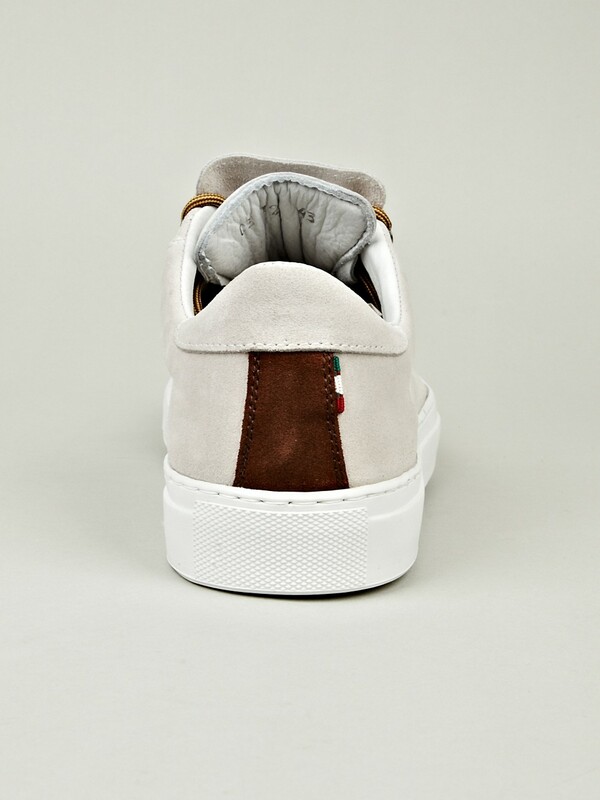 Their Men’s Marostica Low Vesuvio Sneaker has a soft suede upper that comes in frost grey. 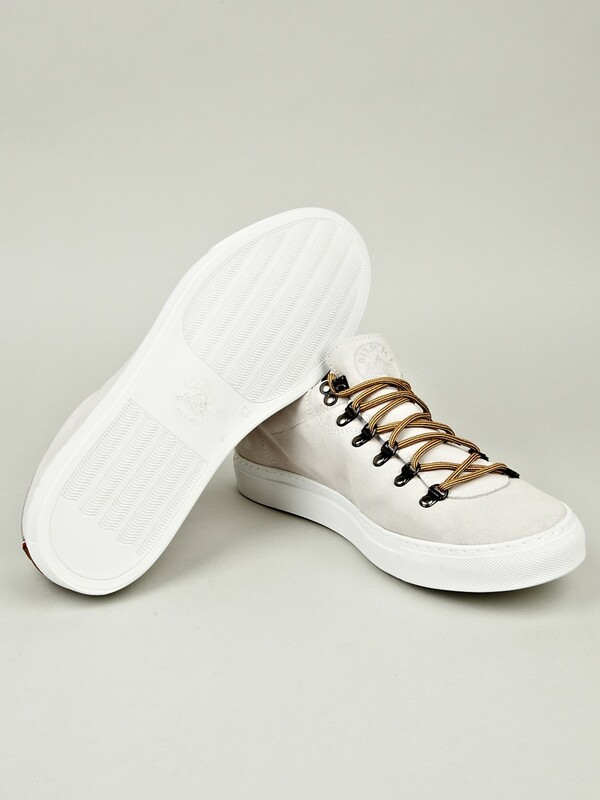 They feature a unique double-layered tongue and a notable lace set-up. 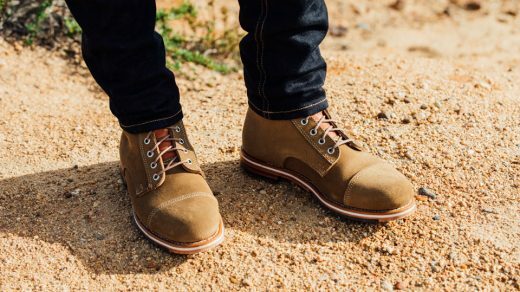 Each pair is handmade in Montebelluna, Italy.